日本の食べ物って高いの? 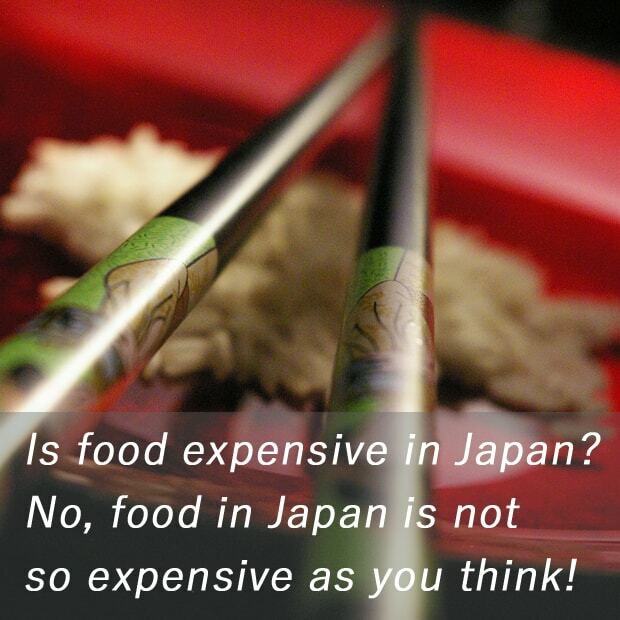 : Is Food Expensive in Japan? In Japan, you can find nice foods anywhere. But actually it's not so expensive! Sushi is the most globally spread popular Japanese food. Sushi in Japan could be cheaper than it is in other countries, especially in a chain conveyor belt sushi restaurant. Ramen is also very popular Japanese food outside Japan. Ramen restaurant can be found on every street corner in city. You can't underestimate convenient stores in Japan, it might be completely different than what you know in your country. You'll find tons of nice affordable pre-cooked dishes you can't resist to buy. Do you love Japanese food? Food in Japan is not so expensive as you think, but very delicious as you think! What do you think? If you have any thought please leave a comment, I would be very happy to hear from you! Thank you for reading my English diary every day, and see you next time!